The planned maintenance window is Saturday, Jan 24th at 11:00PM US PST. We expect the actual downtime to be approximately 2 hours. The scheduled maintenance is the first step for a backend upgrade. We are working on a faster Diigo. After months of hard work, we are happy to release the new feature: Outliner. We hope you love it! Here is how it looks when you are using outliner to organize bookmarks, annotations and notes. With iOS8, we are finally able to come out with an app that supports the following capabilities on Safari for iPhone and iPad. Please watch this video for details. 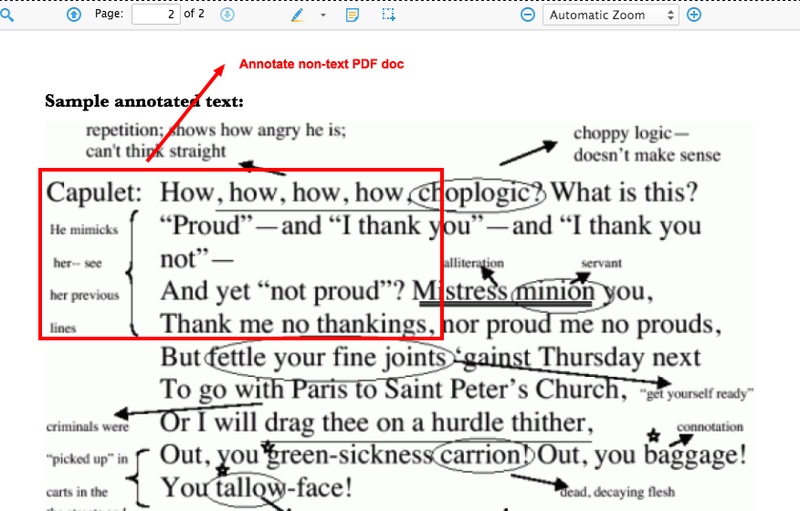 There are two different methods with which you can annotate a PDF doc with Diigo. Step 3: Select text to highlight or add a sticky note. 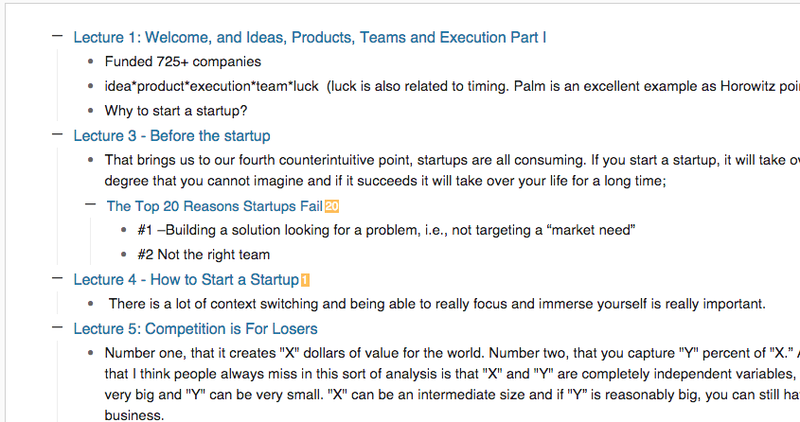 Your highlight and sticky notes on the PDF will be saved in your Diigo library. If a PDF doc is in a form of an image, then you cannot highlight any text, but you can use the screenshot feature of of the Diigo extension (chrome and firefox) to capture or crop the image, and then annotate it as a screenshot. The annotated PDF doc can be exported. However, due to some tech limitation, after being exported, in-line sticky notes are invisible for mac users who use preview as their pdf reader. Due to the complexity of the PDF format and the compatibility issues for different browsers and browser versions, Diigo PDF annotation may not work perfectly for every PDF file. If you experience any issue, please do let us know. PDF Annotation, Social Members for Anti-spam, and the New Pricing Plan lead to Diigo 6.0! 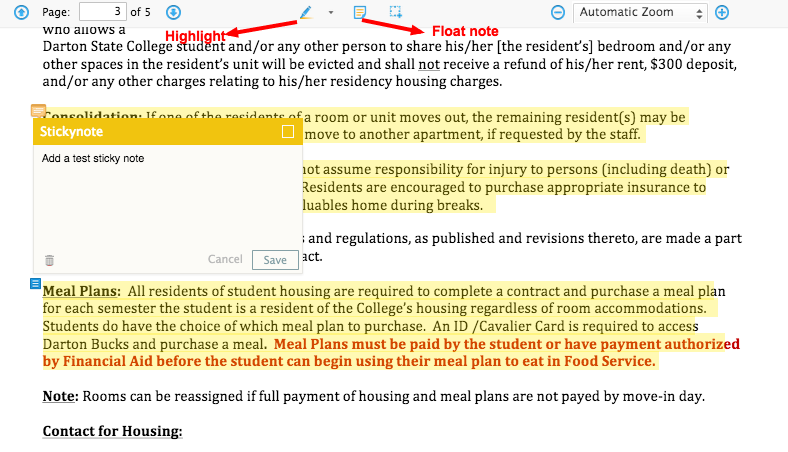 We are excited to release the capability to annotate PDF files, a feature that has been among the most requested for a long time. The reason that it has taken us so long to release this feature is that PDF is a proprietary standard and very challenging to work with, especially within browsers. But with enough dedication to the problem by our team, we are happy to finally take it out of beta. Another problem that we have been struggling for a long time is spam – spammers have been very aggressive and crafty on our site, harassing users and importing junky content. Spammers are costing us lots of resources not only in hardware, but also in manpower as we spent time developing anti-spam techniques and manually policing the site. We have decided to take a different approach to this problem by limiting the social privileges of free users. We now require captcha on many social features, such as following people, joining groups, etc. For a very nominal fee, you can upgrade yourself to “Social Membership,” which would grant you full social features without capcha, plus a lot of other goodies. We expect to stop the vast majority of the spammers with this simple measure. We’d like to elaborate more about Social Membership and its pricing and our thoughts behind the decisions. As long-time Diigo users know, Diigo is a personal knowledge management tool on the one hand, and a knowledge-sharing community on the other hand. While it is perfectly fine to use Diigo solely as the former, we do believe that the value of the knowledge-sharing community could be substantial, as the number of active users increases, and as the spam is minimized. As a result, we have decided to set the social membership annual fee at $5/year on Oct 1, 2014, and will increase the price gradually thereafter according to a pre-determined formula, as the number of active social members increases. To reward existing users, an attractive promotion price of $2/year will be available until Oct. 1, 2014. For future years, you will continue to pay the low annual price you paid in the first year, as long as your credit card stay valid for automatic renewal. We have also taken this opportunity to re-adjust our pricing plan to better align users needs with our business model. Existing basic and premium users will be automatically upgraded to Standard in the new pricing plan. We believe that it is paramount for both the Diigo team and Diigo users that Diigo has a viable financial model so it can continue to have the resources necessary to get better and better, and be around for 100 years or so 🙂 In the last few months, several products that sort of compete with Diigo, such as Springpad, Kippt, etc, have either announced shut-down or were put on hold. Diigo is in a better shape than these companies, thanks to your support, and we hope you will continue to show your support and help Diigo improve and flourish! With these exciting developments, we feel ready to declare the arrival of Diigo 6.0. Although version number does not mean a whole lot with internet products like Diigo that are being continuously improved, we are still happy to use it as a reminder of the long journey we have been through and the exciting improvements to come. Our team always sees our users as a partner in getting the product right, and we appreciate and look forward to your feedback and continued involvement.